In 1967 Jocelyn Bell, a 24-year-old student from Cambridge University, was doing the research for her PhD. She was using a radio telescope to study radio waves emitted from compact astronomical objects known as quasars, and when she analysed the data she had collected, she noticed a signal which appeared to pulse on and off every 1.3 seconds. After doing this continuously for about an hour, the pulsing signal would stop altogether, but it would start again precisely 23 hours 56 minutes later after it had first started. As Jocelyn Bell – and indeed all astronomers – knew, the Earth rotates on its axis once every 23 hours 56 minutes, a period of time called a ‘sidereal day’, and the fact that the pulsating signal was detected at the same time in each sidereal day meant that it must almost certainly be coming from space rather than being man-made. 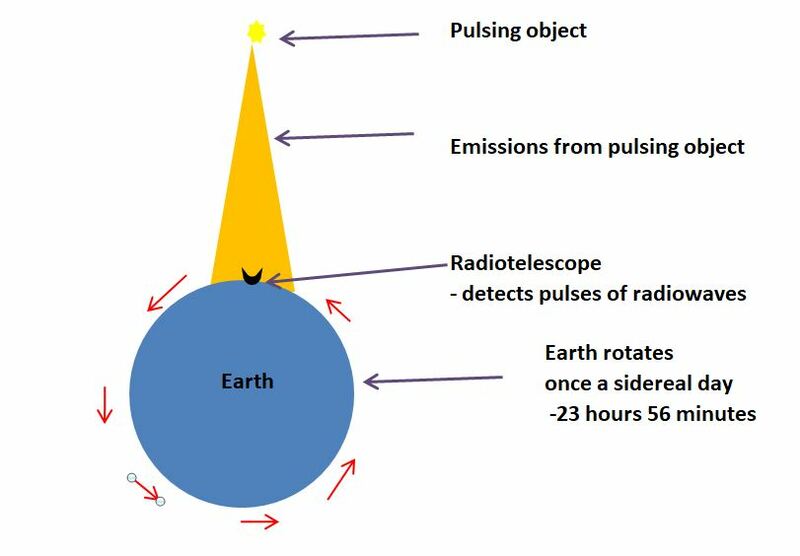 The diagram below shows how the radio telescope can only pick up the signal when the pulsing object is in its field of vision. The origin of the mysterious signals turned out to be a hitherto unknown class of astronomical objects, known as neutron stars. Neutron stars are very small, typically around 20 km in diameter, but have an enormous mass – between 1.1 and 3 times the mass of the Sun. Having such a large mass squeezed into a small volume means that their density (mass divided by volume) is incredibly high. A cubic centimetre of neutron star material would weigh about 500 million tons. They are called neutron stars because they consist mainly of neutrons, which are subatomic particles found in the nucleus of ordinary atoms. In a neutron star the neutrons are so tightly squeezed together that they are touching each other. Neutron stars also have very strong magnetic fields – around 1 trillion times stronger than the Earth’s. Large stars with a diameter of tens of millions of kilometres rotate relative slowly, taking around one year to complete one rotation. As the star collapses into a small massive object, millions of times smaller in diameter, a law of physics called the conservation of angular momentum causes its rotation to speed up massively. 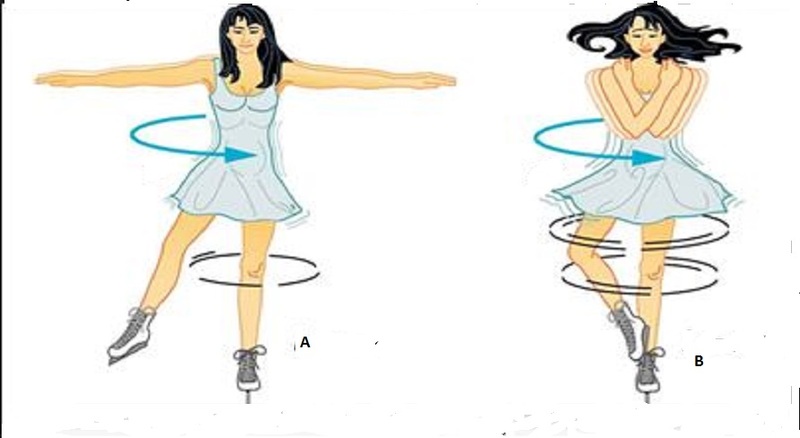 A much more familiar example of this is from the world of ice skating: ice skaters spin more rapidly when they pull in their arms. 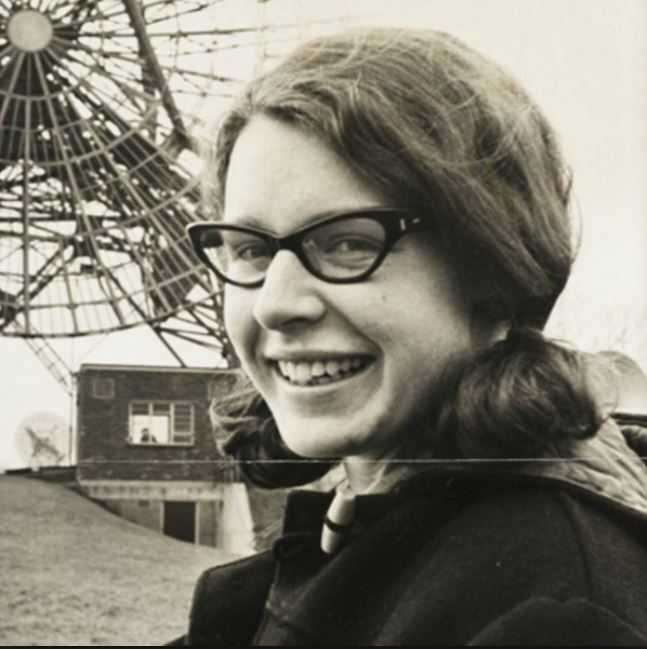 Many at the time felt that Jocelyn Bell should have been given at least a share in the prize, since she was the person who had initially spotted the signal from the first pulsar. 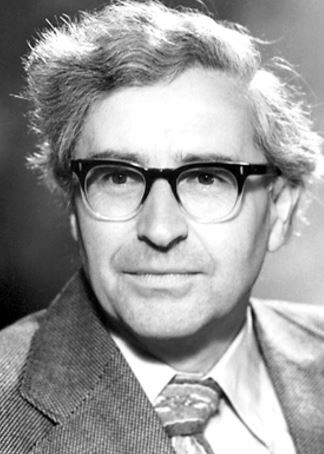 The British astronomer Fred Hoyle (who readers of a previous post may recall was a founder of the steady state theory of the origin of the Universe) was particularly vocal on the issue and stated publicly many times that Bell should have been given a major share of the prize to acknowledge her contribution. Bell herself said very little about the controversy in the years immediately afterwards. The few statements she made were, in general, supportive of the Nobel prize committee’s decision. 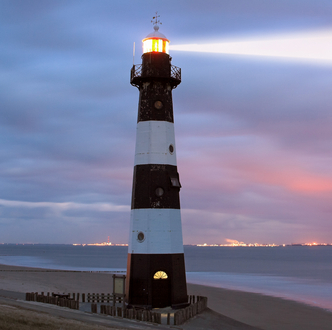 In the 1960’s and 1970’s it was commonplace for the senior person leading a team of scientific researchers to get the credit for a major discovery on behalf of the entire team. This is largely still true today. Starting to uniquely enjoy the careful explanatory style of the posts here. While the physics and history were familiar already, there’s nothing like seeing it nicely laid out in a satisfying post. As a radio amateur, I spend hours scanning frequency bands and noting ‘weird’ signals. All of terrestrial origin (I assume!) but still goose-bump inducing at times. Once again, great post my friend. When I was researching for this post there was far much more I wanted to write about pulsars than would fit into this relatively short post. So I may expand this topic into a book if I can make enough time away from the day job, to enable me to do this. Interesting (or sad) that in extremis, the matter in the Universe ‘falls on the fotball’, and embraces a disgusting nothingness. Just contemplating that scene as the final goal for my tired bones has me reaching for a beer while there’s still time, ha. Stars such as the Sun as they end their life blow away their outer layers into space. At stated at the bottom of the post the remaining material in their core forms a compact object about the size of the Earth known as a white dwarf. This is described in more detail in my previous post https://thesciencegeek.org/2015/04/12/the-future-of-the-sun/. In general, white dwarfs do no not form pulsars. 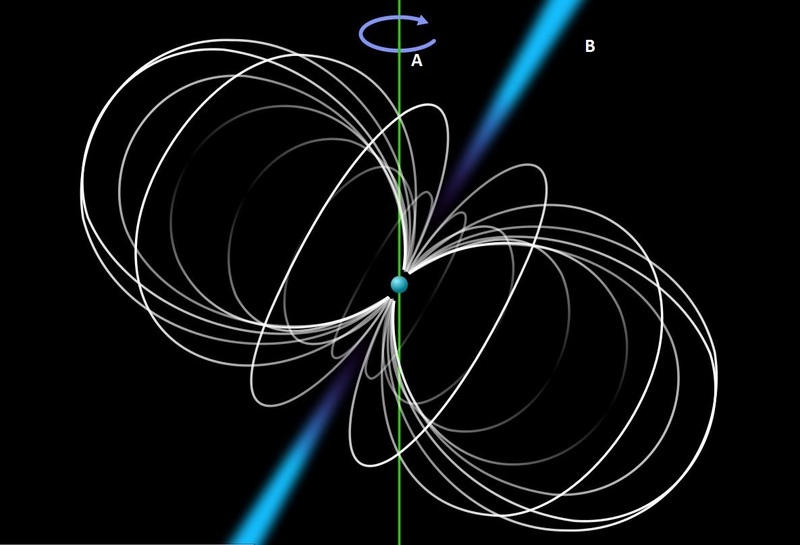 Their rotation isn’t fast enough and their magnetic fields aren’t strong enough. Of the vast numbers of white dwarf known only one has been found to be a pulsar. Even more massive stars where the core is greater than 3 times the mass of the Sun will form black holes at the end of their life. A very good post on a familiar story. I’ve always loved the LGM story and I do like your skater illustration. BTW, I still think Jocelyn should have got a prize. In other words: Dame Jocelyn Bell does share Nobility with Sir Martin Ryle. 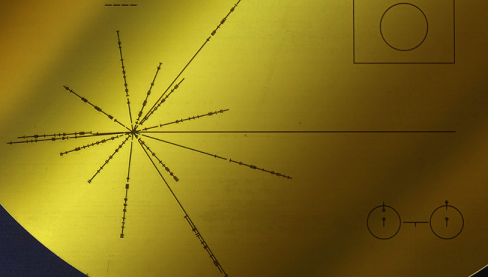 The fact that Bell did not share the prize adds to the list of Nobel committee errors. Not mentioning relativity in Einstein’s prize is their most embarrassing blunder ; and giving one for lobotomies was equally preposterous. prof premraj pushpakaran (male)writes — 2018 marks the 100th birth year of Martin Ryle!! !